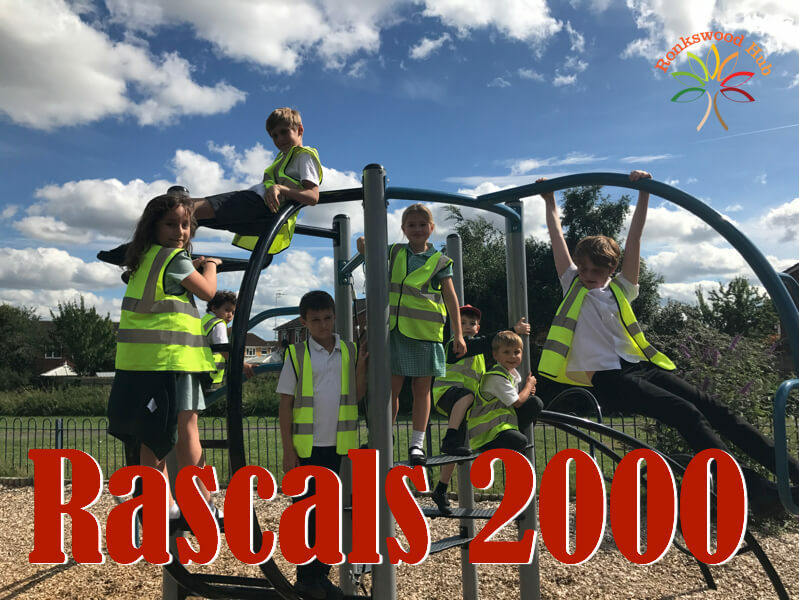 Rascals 2000 runs at The Ronkswood Hub Monday to Friday (Term TIme). A fun based after school club. The Rascals 2000 are a friendly qualified team. They will collect your child from Nunnery Primary School giving you peace of mind knowing they are safe and having fun! Lots of activities including Arts and Crafts, Snooker, Lego, Board Games, Wii, Play Station, Team games, Sports, Out Door Park and Basket Ball. Light snack and drinks are provided. We always need volunteers to support the work that we do.